Abdulkareem and his co-accused, Ebere Nzekwe, were arraigned before justice Lewis Allagoa of the federal high court, Kano, on a nine-count charge of criminal conspiracy and obtaining money under false pretence. According to Jamman Al-Azmi, the petitioner, the defendants “fraudulently” obtained $1.3 million from him after assuring him that it would be used for a business investment. Both defendants pleaded not guilty when the charges were read to them. 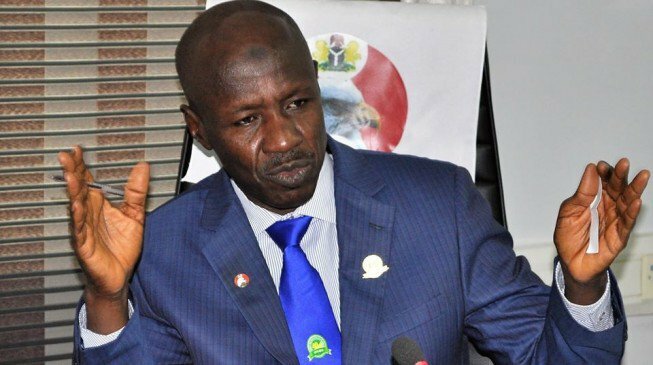 The defence counsels, KM Liman and Chris Asekome, asked the judge to grant the defendants bail as “they have already been enjoying an administrative bail given by EFCC”. Johnson Ojogbane, prosecuting counsel, did not oppose the bail application but stated that “if his lordship is inclined to grant their bail, he should do so with the knowledge that the first accused person jumped bail and did not show up the last time the matter was fixed which made it to be adjourned for today”. Justice Allagoa granted the accused persons bail in the sum of N100 million and one surety in like sum. The case has been adjourned to January 2019.